The Matched Propagation instrument cable. 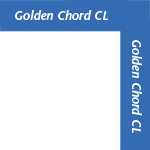 Golden Chord CL uses conductors similar to those found in our Clear Interconnect. .460" O.D., PFA and semi-conductive tube dielectric. Shielded. 25.5 AWG, Golden Section stranded, Pure Copper Litz conductors. 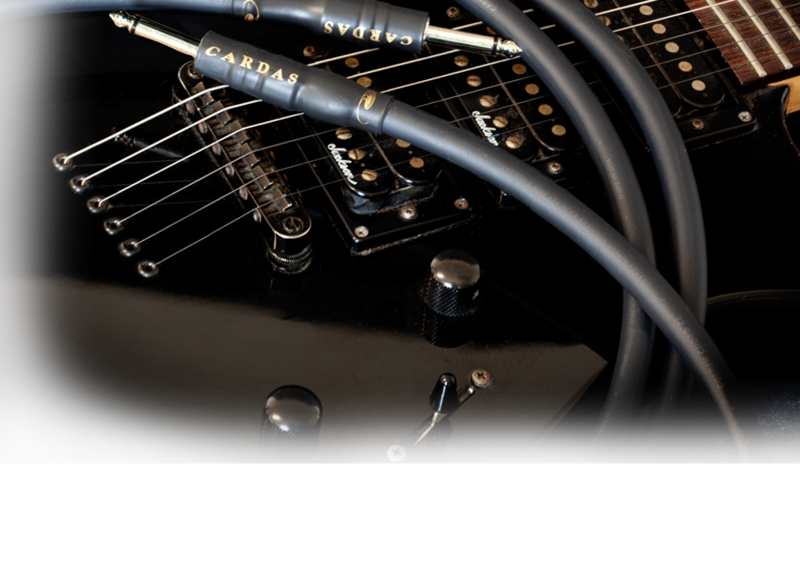 Cardas straight or right-angle 1/4" Mono phone plugs.